A digital gift card sent by email. The best gift for those that struggle what to get your loved one, friend or woodturning club member. Now you can get a gift card for your family, friends and turning club members. Gift card never expires. In order to add a gift card to the cart, the user must fill in the form and fill in the required information. “Amount”: Choose your denomination – $10.00, $25.00, $50.00, $100.00, $250.00, $500.00 or any custom amount. “Recipient’s details”: enter the recipients email address in the first box and the recipients name in the second box. The field allows to add an unlimited number of recipients. A new gift card will be generated and added to cart for every new recipient. If different values of gift cards are desired for different recipients then each unique denomination of gift card will require a separate order. 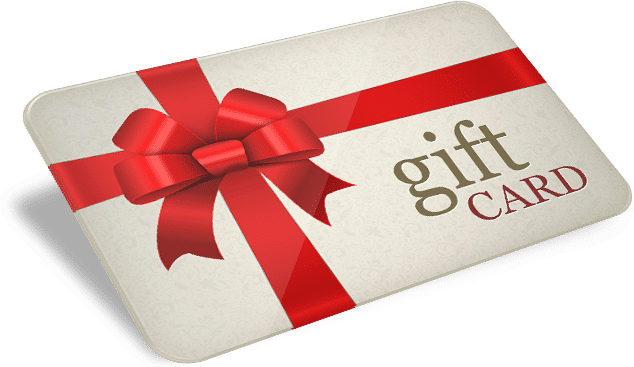 “Your name”: the name field is related to the name of the purchaser the gift card. “Message”: type in a message you (the purchaser) want to send with the gift card to selected recipient(s). 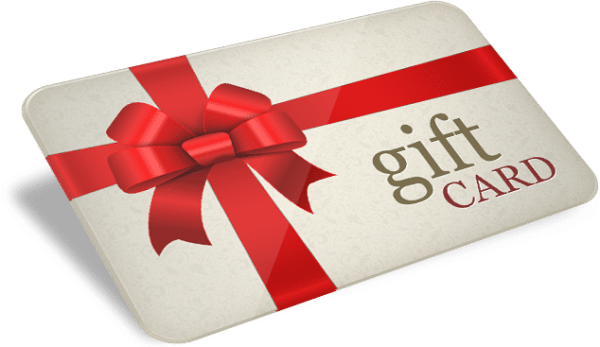 The ‘gift card’ is a digital gift card and will be sent by email to the recipient(s). The 16 alpha-numeric code will be sent to the recipient(s) only. To use the gift card, the recipient(s) will enter the code on the ‘Checkout’ page as shown here then click “Apply gift card” and the amount will be removed from the total. If there are any questions please contact us.